Offering “More smiles per gallon” in Orlando, Daytona Beach, Cocoa Beach and Tampa Bay !!! 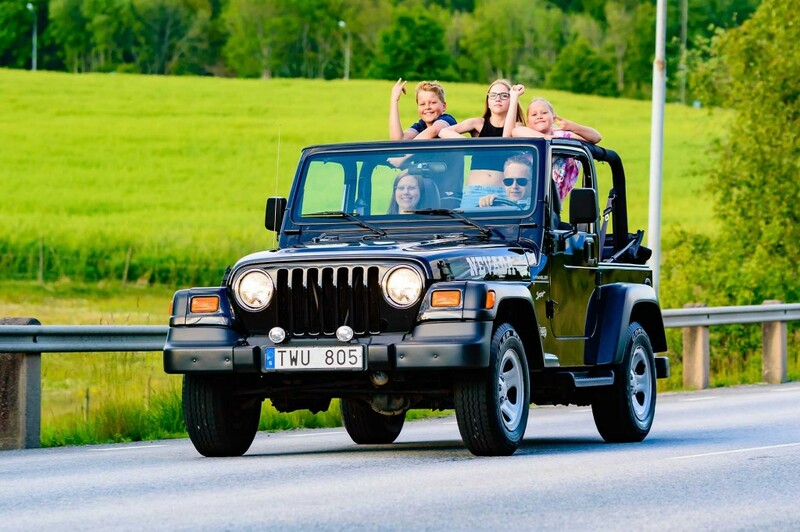 Florida Jeep Rentals is a locally owned and operated Orlando, Florida company that offers you more “smiles per gallon!” Browse our pages and we will show you why renting one of our Jeeps is the best way to enjoy a Florida vacation! 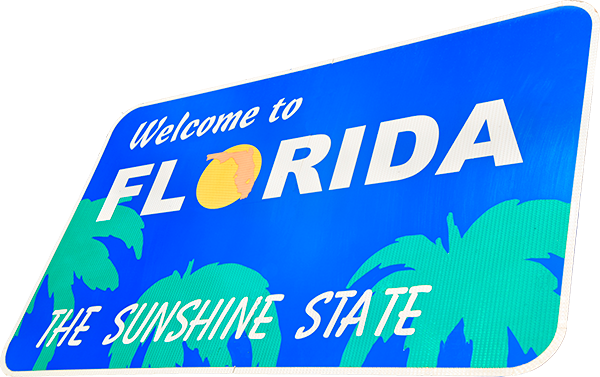 We guarantee our Jeep vehicles bring you the amazing scenery and Florida sunshine, up close and personal! Just take down the top! We invite you to intensify your spirit of adventure! 2. You must have full coverage insurance. Please accept our optional insurance/waivers. 5. An additional driver requires a $15.00--25.00 extra fee. Discounts might apply. 6. The fuel tank must be returned with the same amount of gas that was delivered to you. If you return the vehicle with less fuel, our fuel rate will apply. 7. 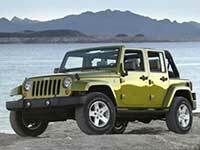 Remember to ask about our current Florida Jeep Rentals discounts, deals and specials! We deliver your Jeep directly to you! We pick up your Jeep directly from you! 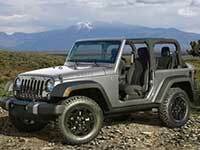 Agent will meet you at the location of your convenience with your Jeep! your Jeep at the end of your Rental Term. 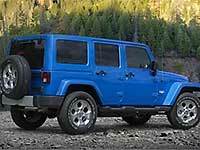 We will deliver your Jeep directly to you hotel. 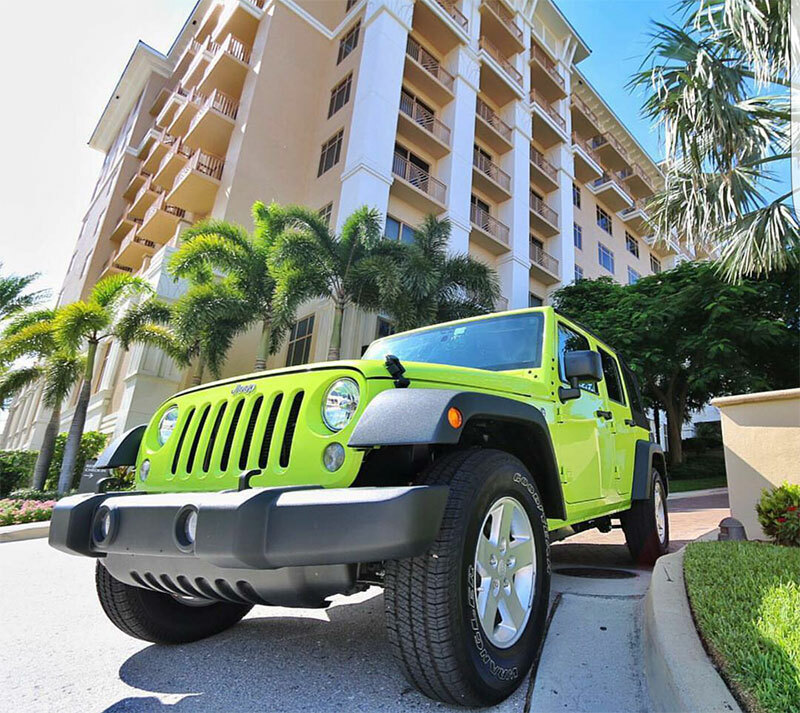 Agent will meet you at the hotel with your Jeep!